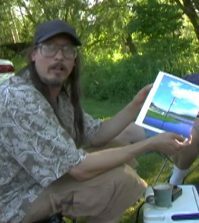 Documentary Reveals Small Town "UFO Capital of the World"
Remember Mark Borchardt, the Milwaukee filmmaker whose struggle to produce a short horror film was the subject of the award-winning documentary American Movie? Mark is back, this time with a documentary about a UFO festival that’s been happening here in the backyard of Cult of Weird HQ for decades. 2018 marked the 30th anniversary of UFO Daze. 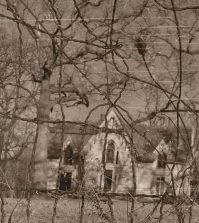 The gathering began in the 1980s after residents of the unincorporated community of Dundee, Wisconsin decided they should get together to discuss the bizarre phenomena they had been experiencing in the area. 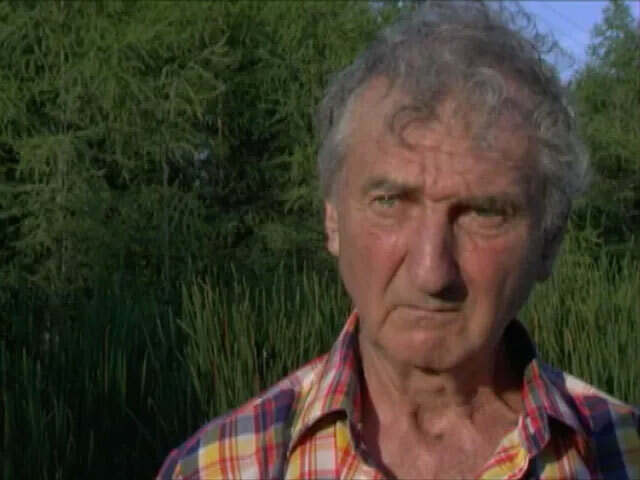 Bill Benson, owner of Benson’s Hide-A-Way on the shore of Long Lake, has been keeping track of alien encounters in the area since crop circles appeared on a neighbor’s farm in 1947 when he was a child. 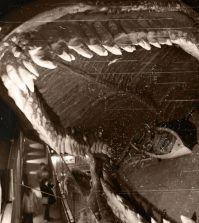 Since then, he has personally witnessed his own share of unexplained activity over Long Lake and around nearby Dundee Mountain. He hosts the annual gathering, and has converted his tavern into a shrine to little green men. 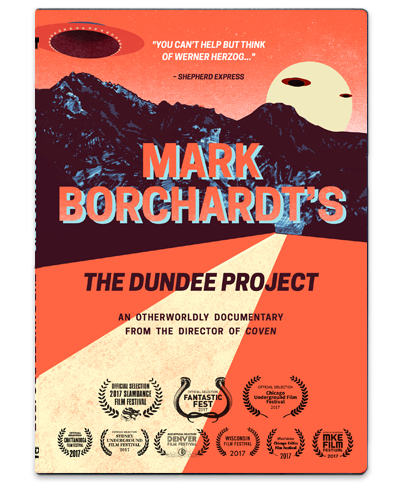 Borchardt’s film The Dundee Project is the result of years of filming at UFO Daze, from 2001 through 2007 or 2008. The film includes interviews with some of the area’s most fascinating characters. 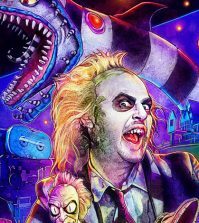 The Dundee Project made the film festival rounds last year, and is now available to order on DVD and digital download from the Found Footage Festival website right here.